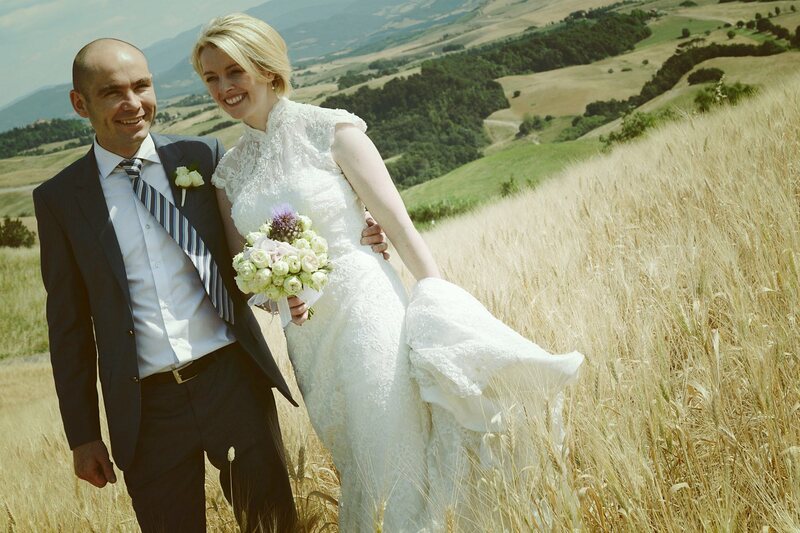 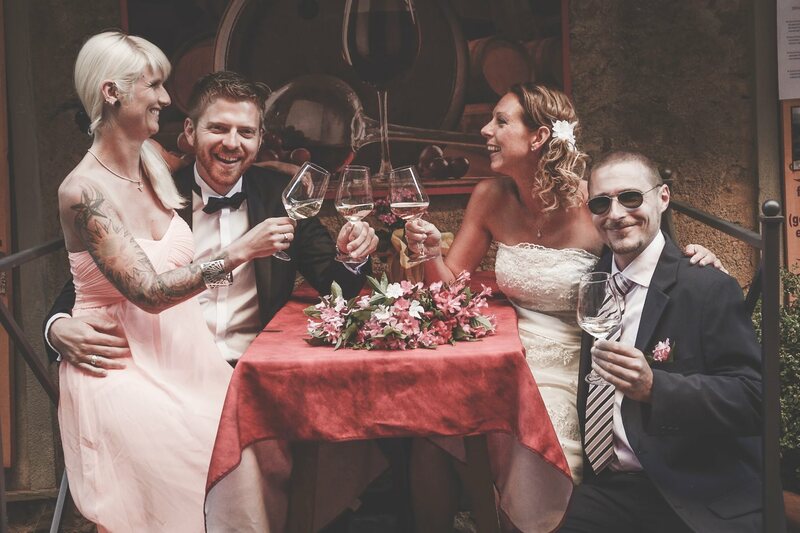 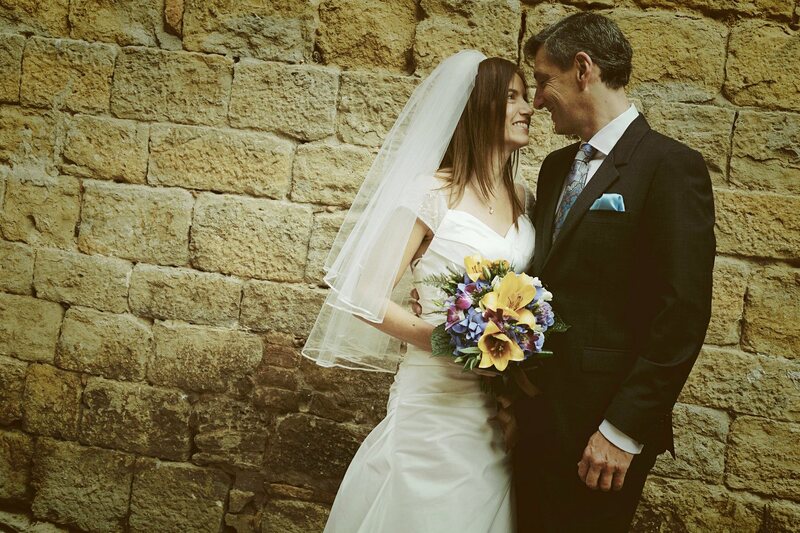 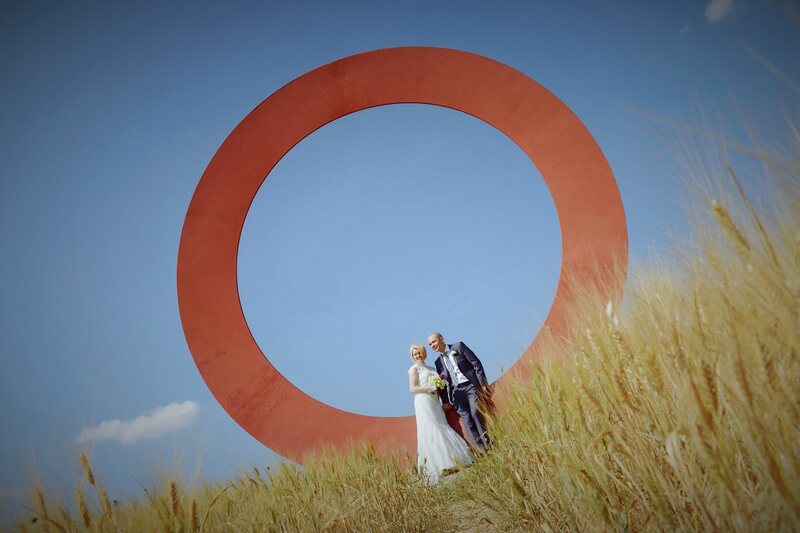 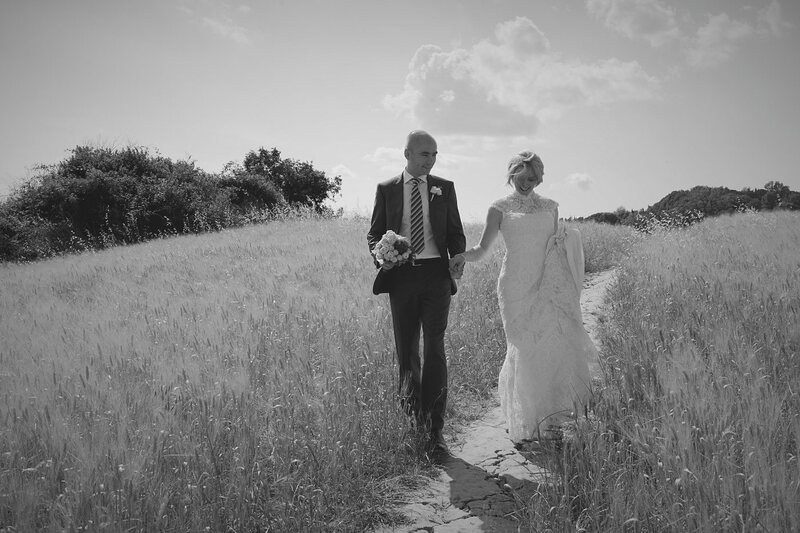 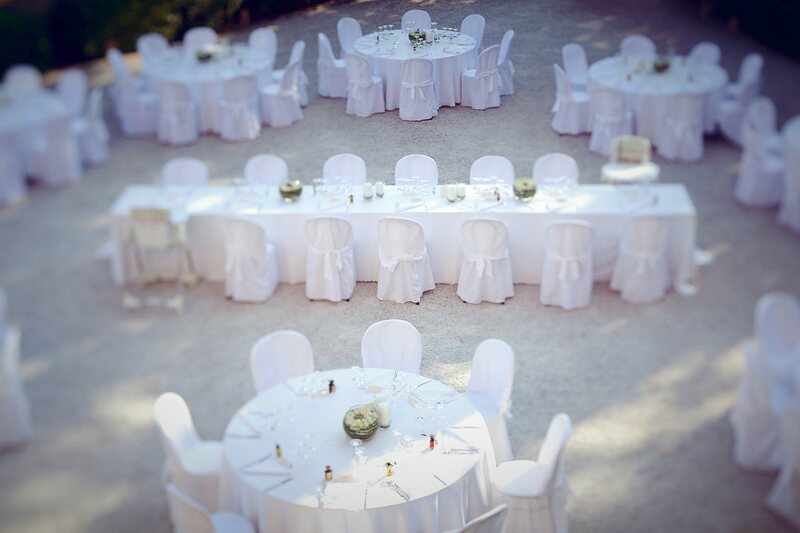 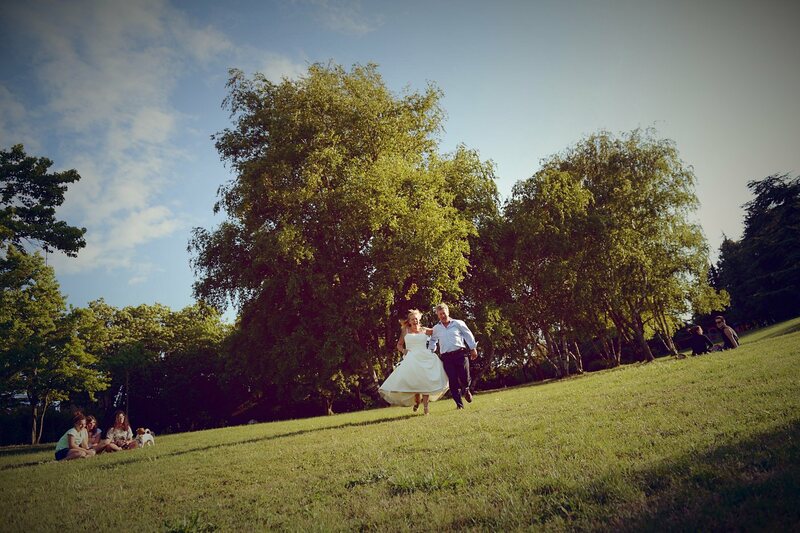 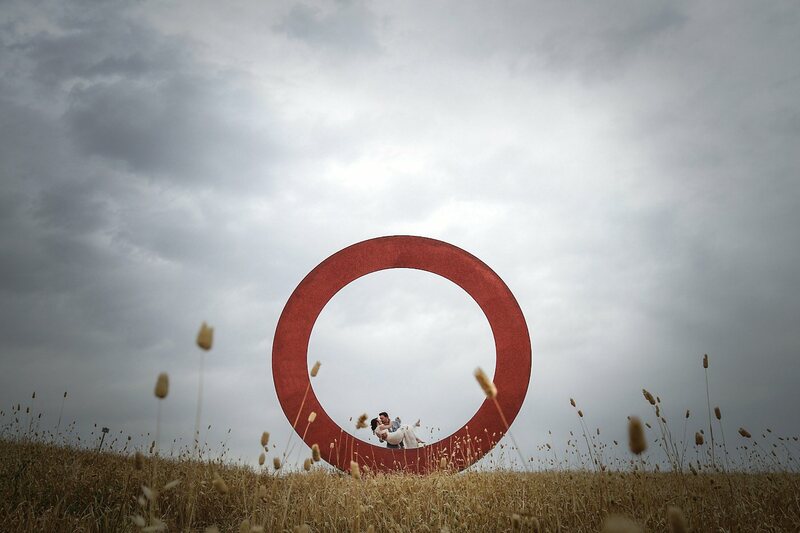 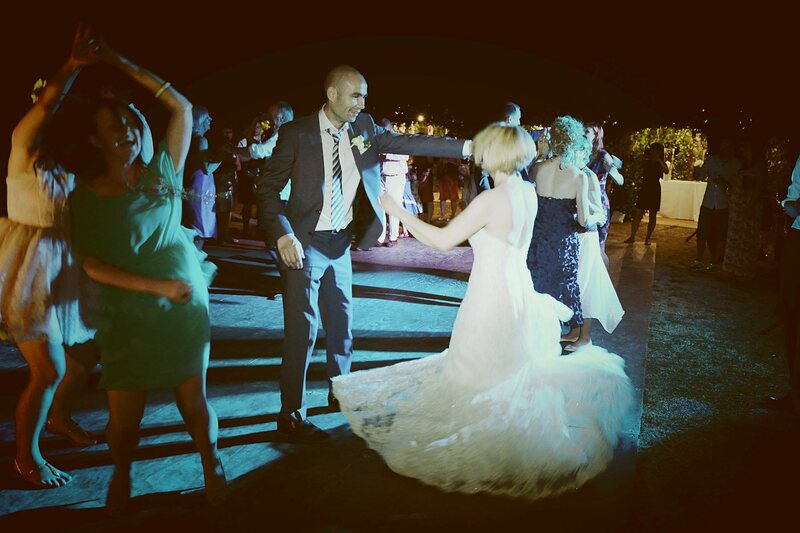 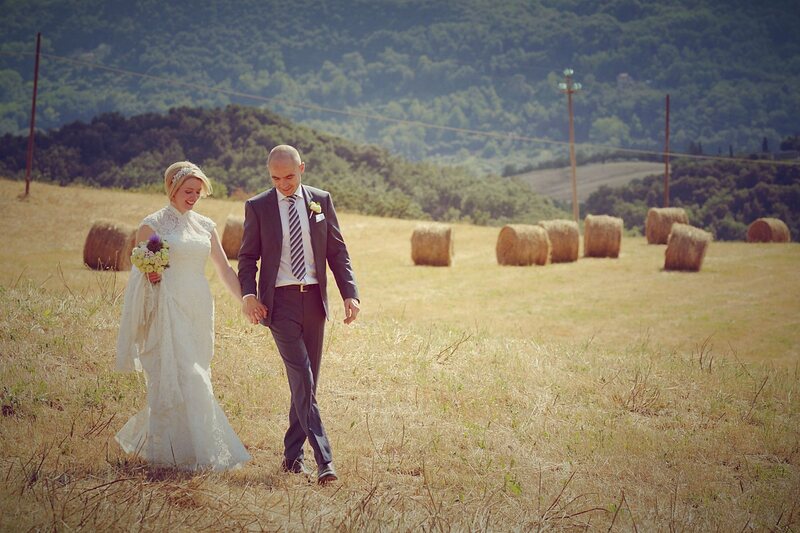 Real Wedding in Volterra and Villa Ulignano, Pisa, Tuscany. 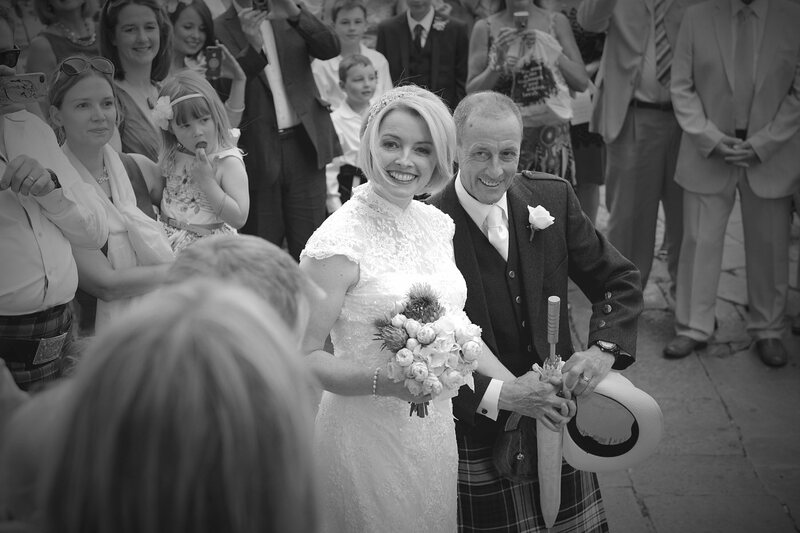 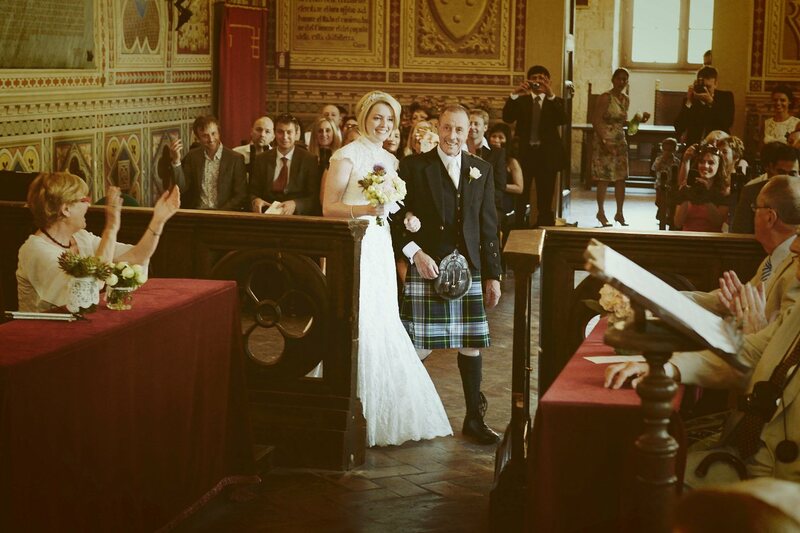 Clare & Tom from Scotland. 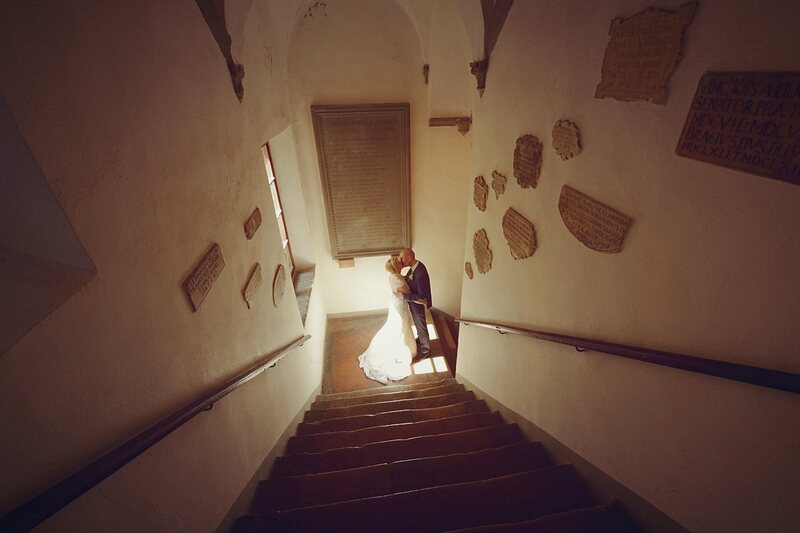 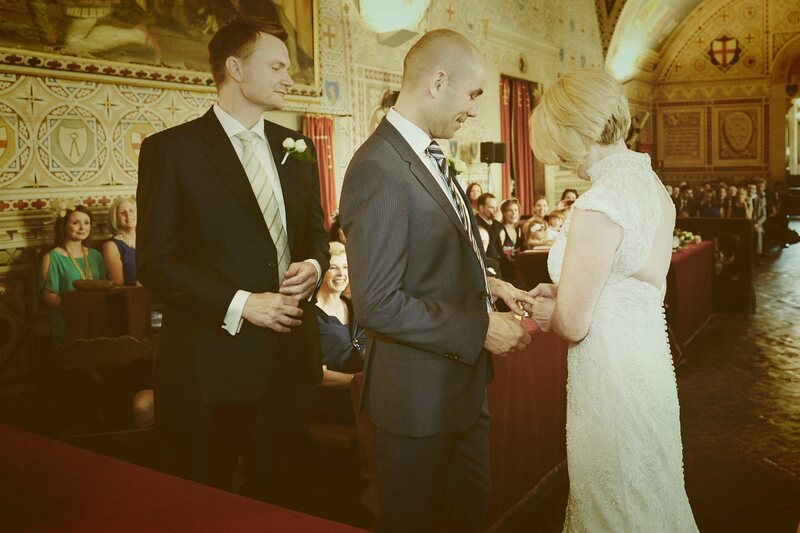 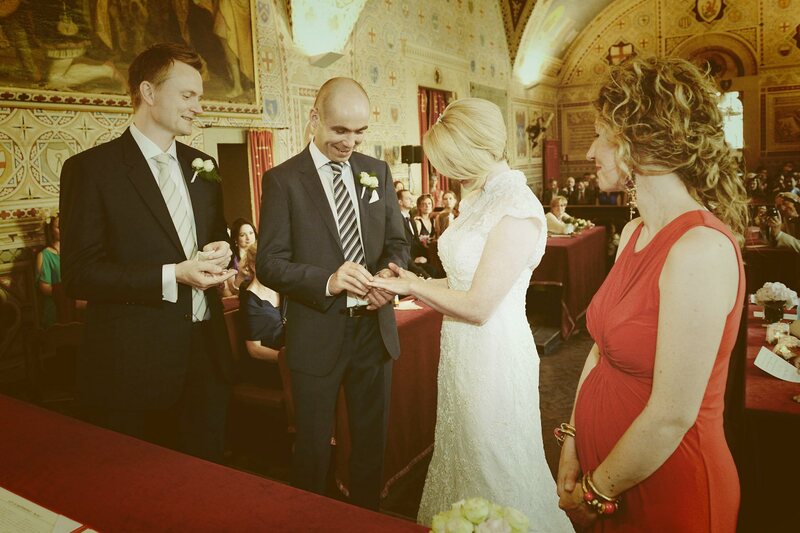 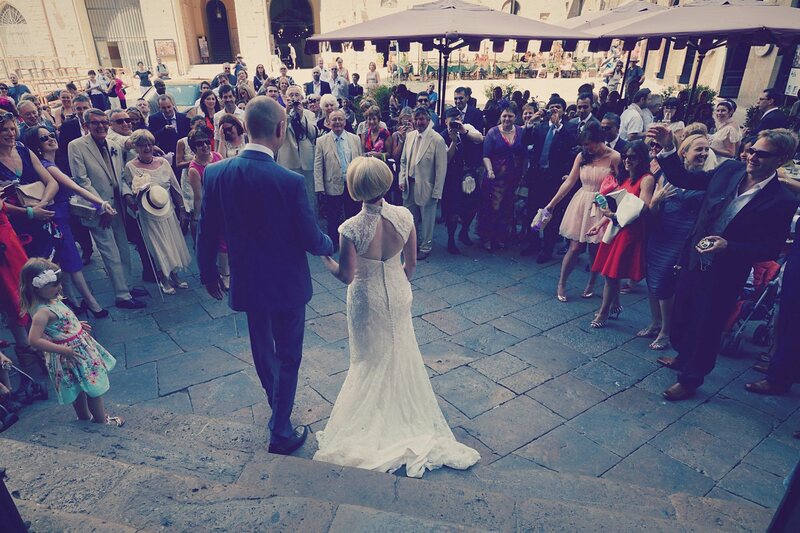 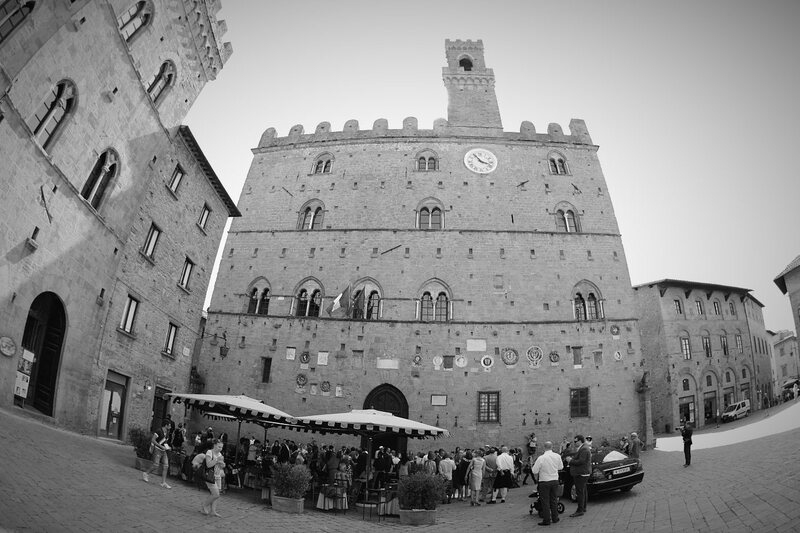 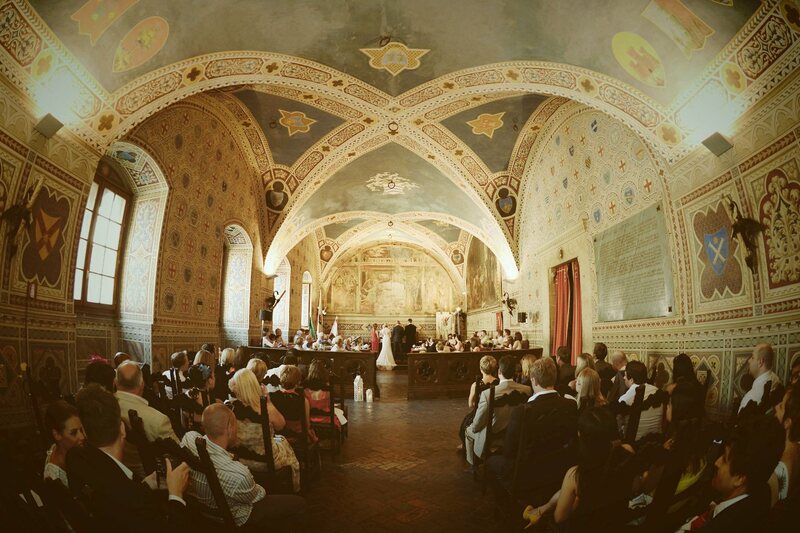 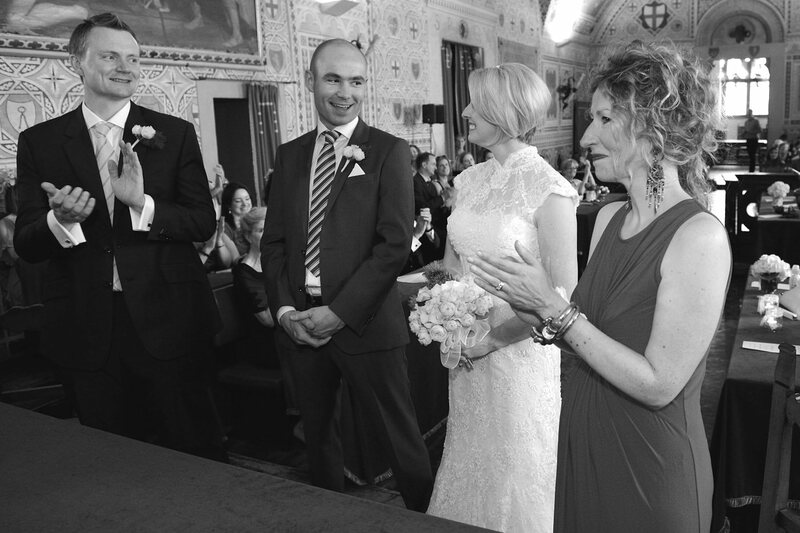 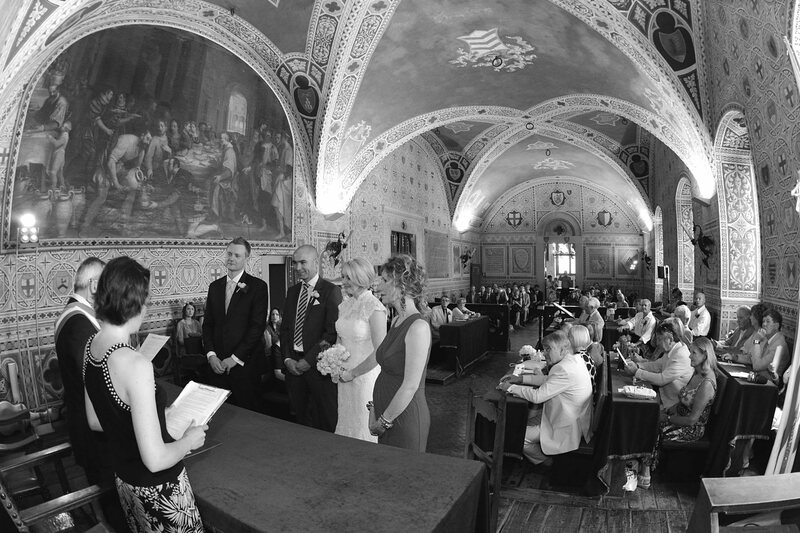 Beautiful civil ceremony in the Palazzo dei Priori, the town hall of Volterra, one of the oldest town halls of Tuscany. 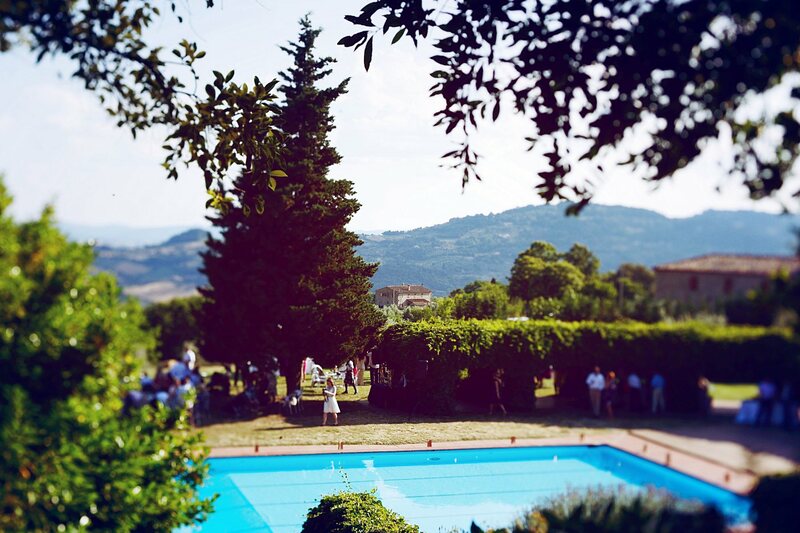 The party was held in the lovely Villa Ulignano, located on top of the hill of Ulignano near Volterra, Ulignano Villa is a beautiful villa from the 17th century that hosted many great people over the centuries. 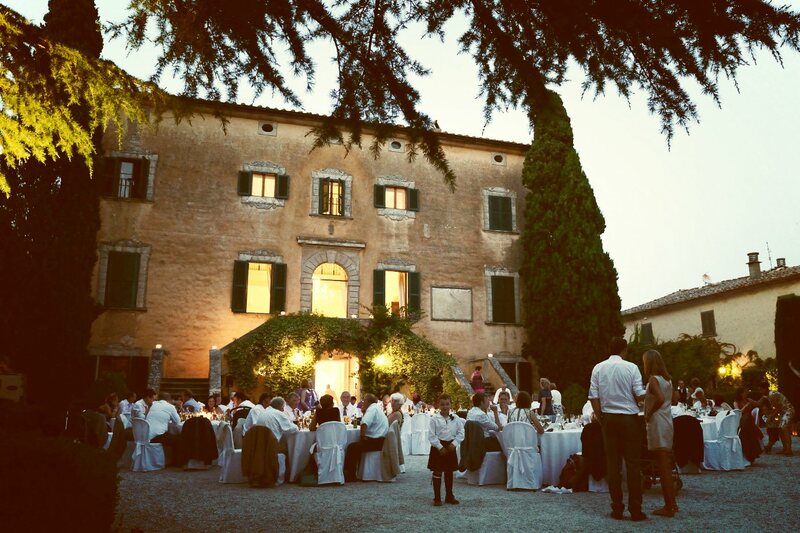 It is said that Napoleon stayed in the villa for a while during his time in Italy. 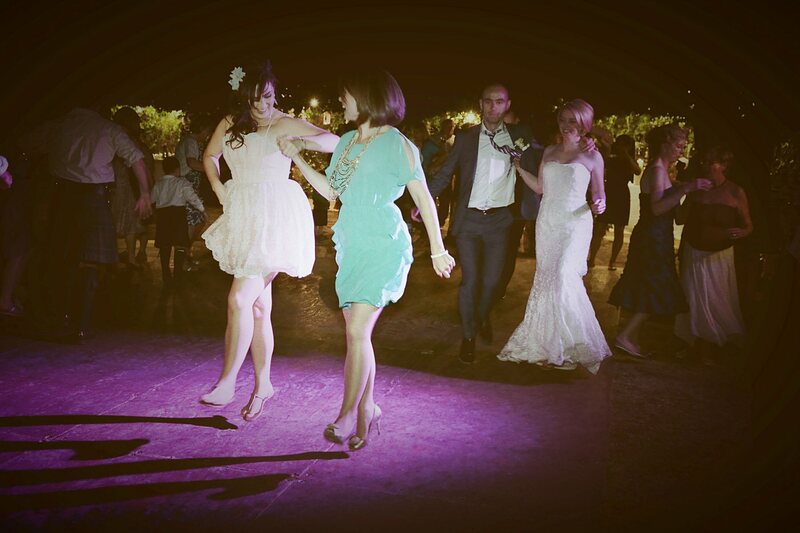 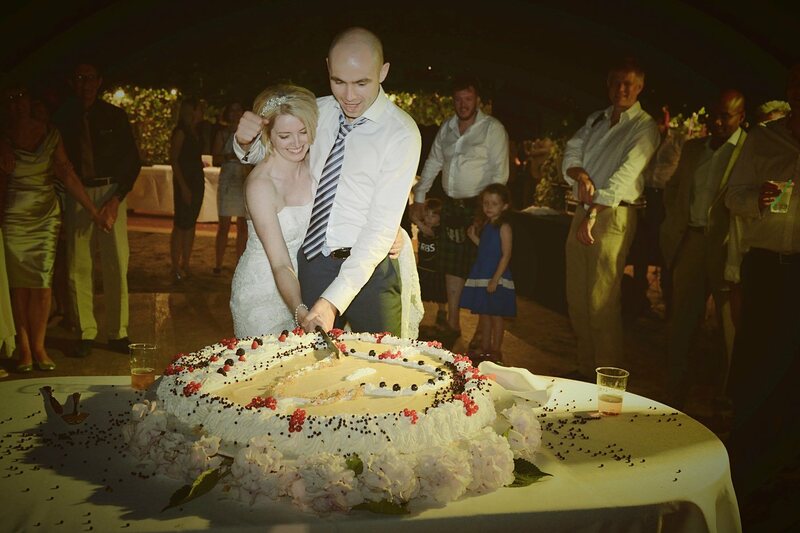 After the wedding dinner in the courtyard of the villa, the cutting of the cake was accompanied by beautiful music and Scottish dancing around the pool. 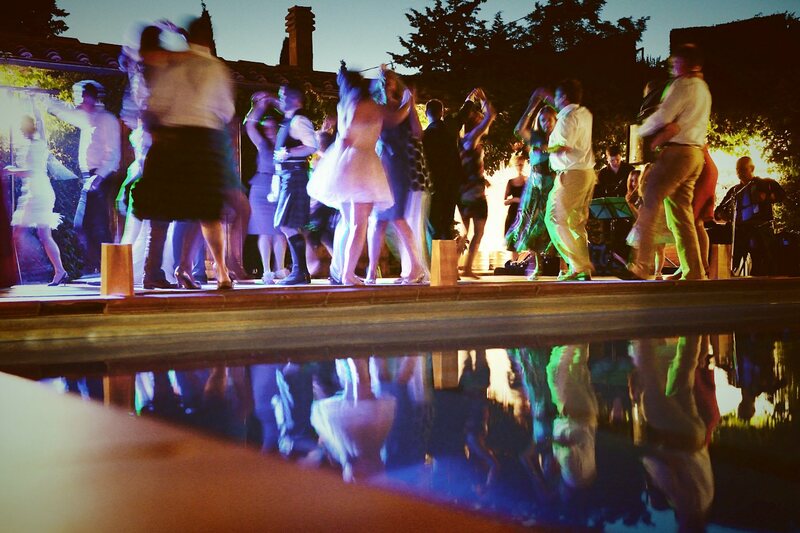 Nice party!